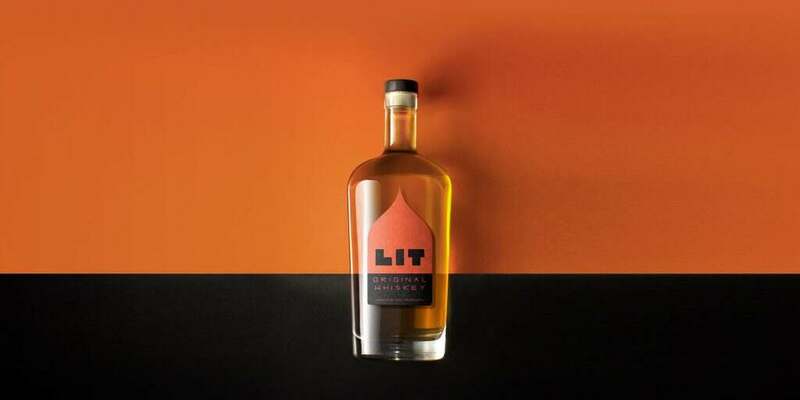 Due to high demand, whiskey brands are coming out with new and innovative flavors. Stand out from the crowd and reap profits by creating a unique blend exclusive to your brand. Having a custom taste tailored to your customer adds value they’ll be willing to spend extra for, especially when you can guarantee your beverage is made only from goods that are high quality, local, artisan, raw, or whatever considerations your consumer may have. 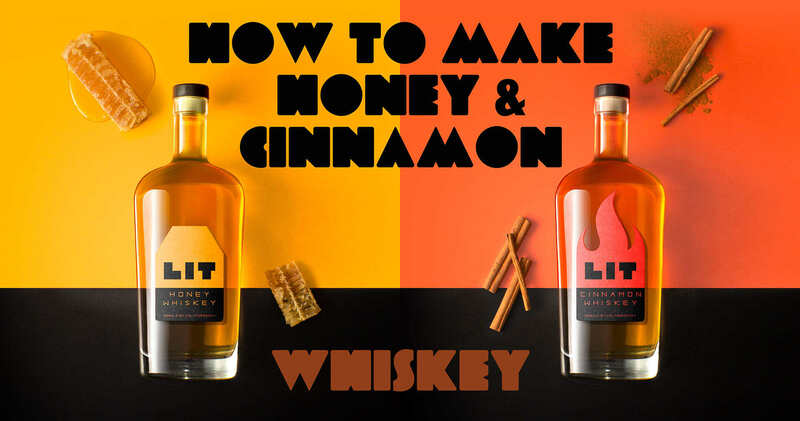 Below are instructions on how you can get started making your first batch of honey or cinnamon whiskey. 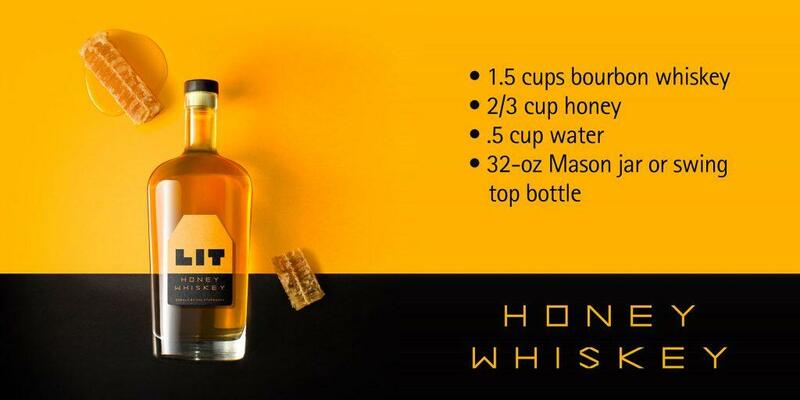 Rather than simply adding honey to whiskey, we use a honey syrup, which seamlessly infuses into the spirit. To make the honey syrup, add the honey and water to a saucepan and bring to a simmer over medium heat. Let the syrup simmer, stirring frequently, until the ingredients are mixed, about five minutes. Once the syrup has cooled, combine it with the whiskey in a Mason jar or bottle. Give the jar a good shake and there you have it—you just made the best-ever homemade honey whiskey. You can serve immediately or allow it to sit for a day. Like chili or lasagna, the flavors only improve after a night of rest. Store at room temperature or in the fridge for six months. Make the chili oil. To do this, grab a small nonstick pan and stir together your chili flakes and oil. Gently (very gently!) warm the oil and chili flakes over low heat for about five minutes. Remove from heat and allow the oil to cool completely before straining it through a fine-mesh sieve and transferring to a squeeze bottle. Remove the cinnamon tea bag from the whiskey. Stir in two drops of the chili oil. Taste and adjust the level of chili oil to your liking. I have read the method on HOW TO MAKE HONEY WHISKEY & CINNAMON WHISKEY and I think it is the easiest Method to make them. 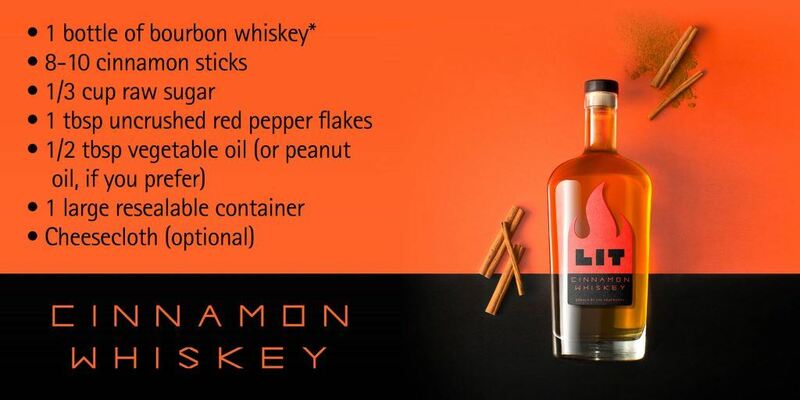 and I personally would like to make the Honey whiskey rather than the cinnamon one because like the first one :P. I have noted all the method and should try this. thanks for sharing.